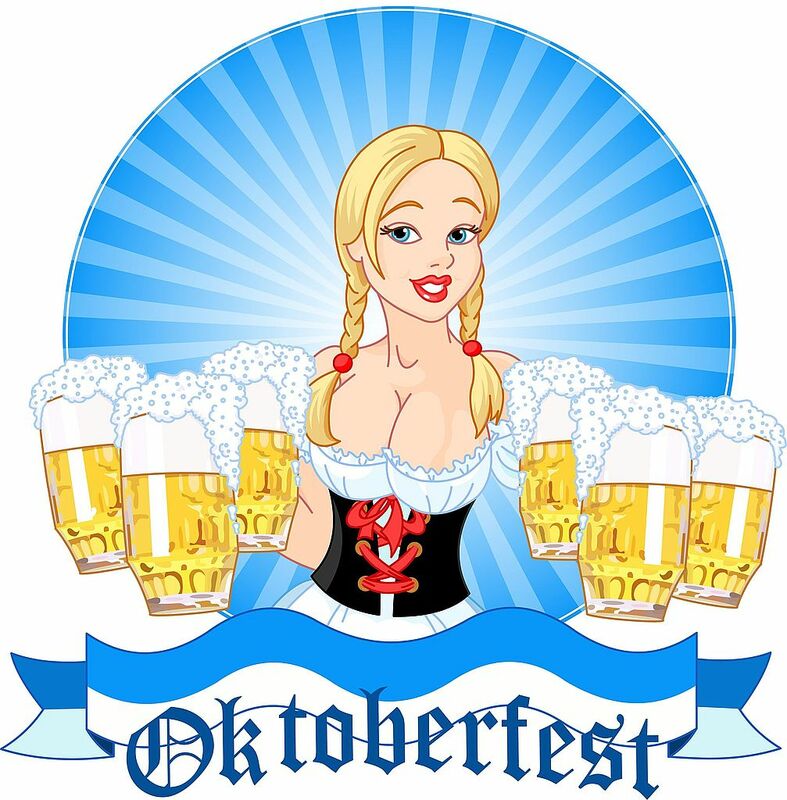 Boise – Old Boise is reviving its tradition of hosting Oktoberfest in the streets of downtown Boise! Come down for authentic German bier and food. Snowbird – Snowbird Ski and Summer Resort in Utah will host over 80,000 visitors during its 17 day Oktoberfest. Chicago – In 2011, the folks behind Christkindlmarket Chicago brought an Oktoberfest celebration to Navy Pier for the two weeks of Germany’s Best & Oktoberfest featuring authentic German foods and drinks. 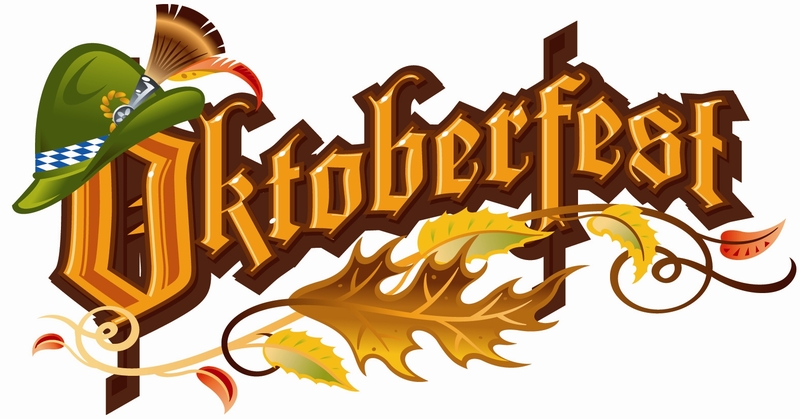 Germantown – 2015 marks the 33rd annual celebration for this Oktoberfest. 10,000 people join in the festivities for this event which benefits local charities. For even more Oktoberfests, go to Funtober and search by state. *This is not intended to be an all inclusive list.